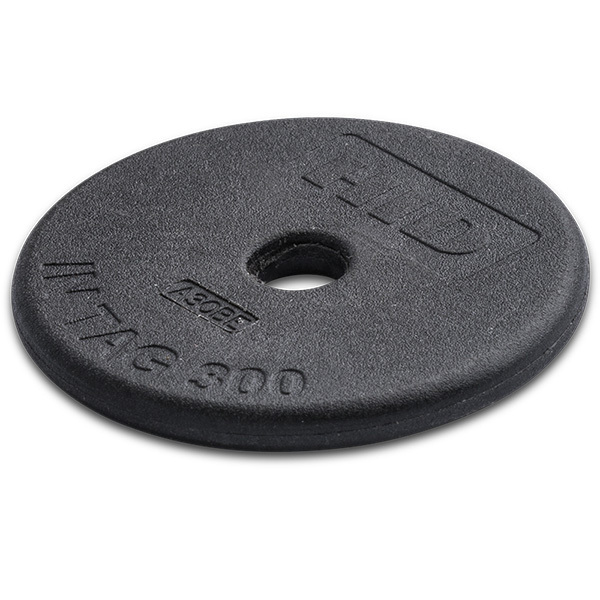 IN Tag passive contactless RFID transponders deliver reliable performance in rugged conditions. 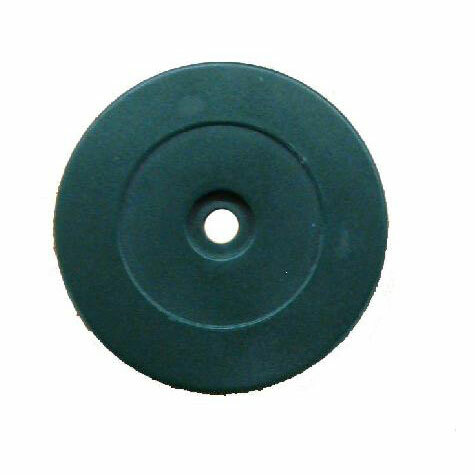 Each heavy-duty IN Tag disc is highly water, chemical and shock resistant and withstands peak temperatures of up to 140° C.
Low frequency (LF) IN Tag discs perform well affixed to virtually any surface. 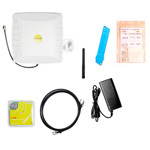 They offer reliable, cost-effective tagging for near-proximity reader applications.